IC Optical Systems has nearly 50 years of experience in the manufacture of high precision custom products. We can usually help in applications where off-the-shelf components are simply not suitable and provide a solution tailored to fulfil a special function whether it be a single lens or flat or a complicated multi-element system incorporating Fabry-Perot etalons, lenses, fibre optic feed and evacuated housings. 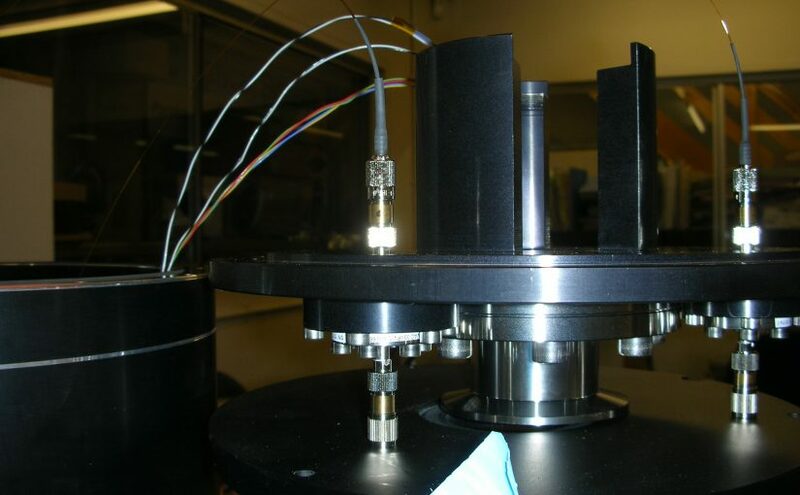 Our optical systems are manufactured to the highest standards of precision and quality and meet NASA, ESA and other quality levels when required.